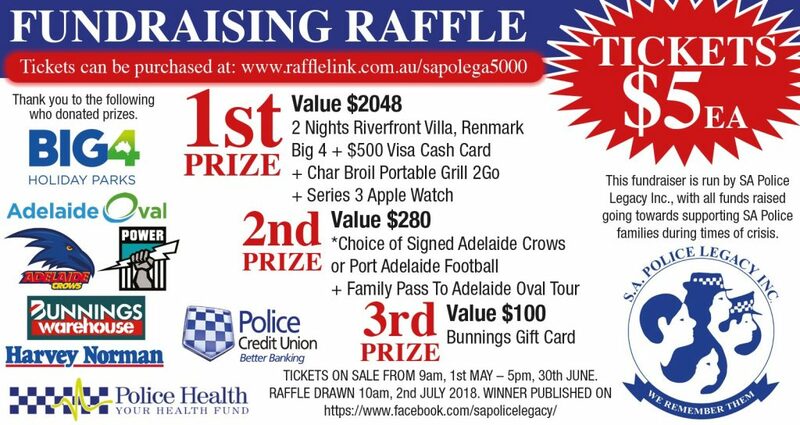 What We Do | S.A. Police Legacy Inc.
S.A. Police Legacy Inc. is a registered charity which provides support to the families of South Australian police officers’ during times of crisis. 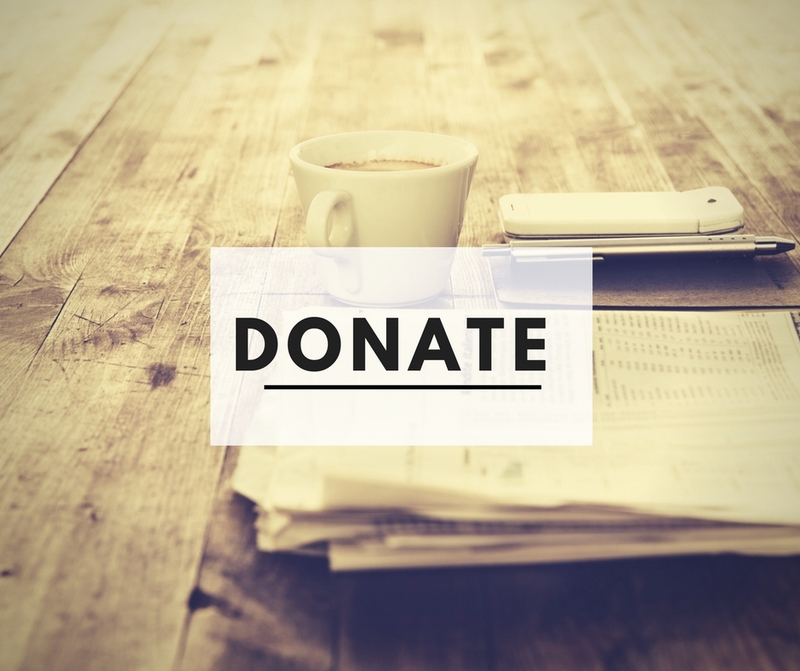 Our charter is to provide financial and social support, assistance and benefits to South Australia Police (SAPOL) families who are left behind when a serving or retired police officer passes away. Financial support is also provided to serving SAPOL officers and their families who are facing serious health issues. We look after over 400 “Police Legatees” (widow/ers) and around 40 “Police Wards” (children) who are now living their lives without a parent or loved one. Throughout the year the Police Wards will receive various financial grants and both Police Wards and Police Legatees have the opportunity to join our social events.